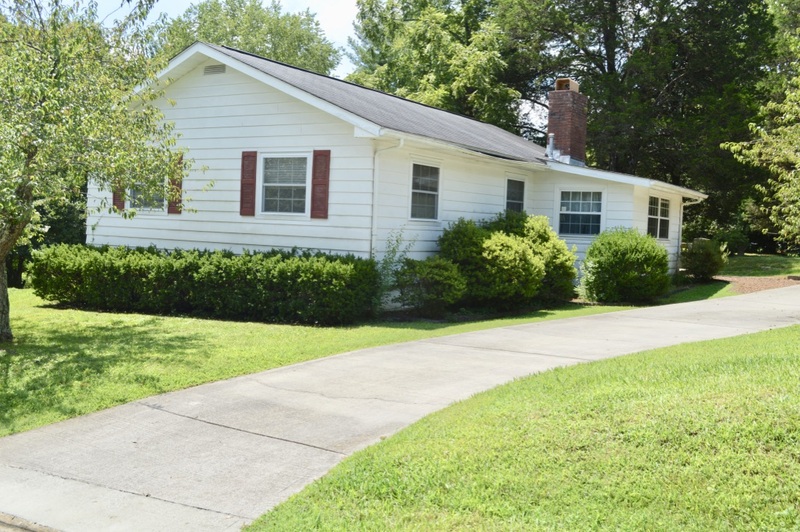 Rare 2 BR/2BA Rancher in the Heart of W. Knoxville. Great Location within The Meadows. 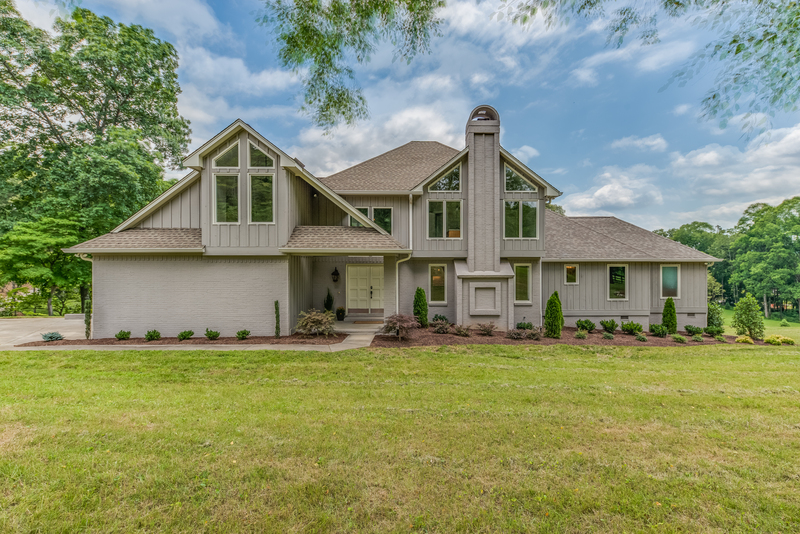 Move-in Ready w/Many Updates Such as New Pergo Flooring, New Vinyl Plank Flooring, Newer Carpeting, Light Fixtures and Updated Eat-in Kitchen by Granite Transformations. TOTALLY RENOVATED & UNIQUE HOME WITH ACREAGE! This Amazing Home is for the Discriminating Buyer! NEW Addition (655 sq. ft) to the Home is Master Suite on the Main! Detached Workshop, Full Finished Basement and so Much More. Total of 5BR/4.5BA. 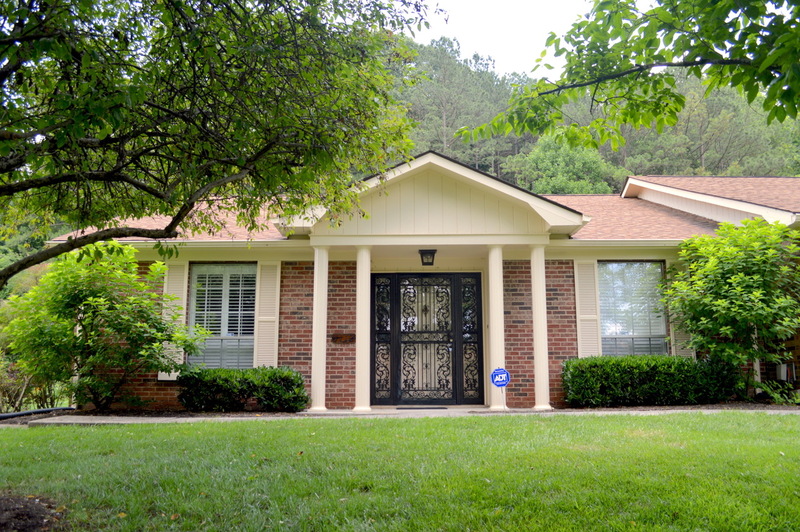 Don't Miss This Adorable & Highly Desired 3BR/1BA ''C'' House in the Cedar Hill Community of Oak Ridge. Very Well Maintained on a Lovely Lot w/Storage Unit & RARE Private Off Street Parking. There's Hardwood Throughout & Tiled Wet Areas in this 3BR/1BA Beauty! Ceiling Fans are in all BR's & Living Room, Modern Kitchen (Fridge Conveys) w/Light Sunny Breakfast Rm, Plus Pantry. You'll Enjoy the Gas Fireplace Insert in the Spacious LR/DR Combo. The Tiled BA has a NEW Walk-in Handicap Equipped Shower Insert. Large Mstr w/2 Closets. Laundry/Utility Room Great for Storage & Washer/Dryer Convey! Highly Regarded School District. You Can't Beat This Little Jewel in Oak Ridge! Won't Last Long! PRICE REDUCTION!! 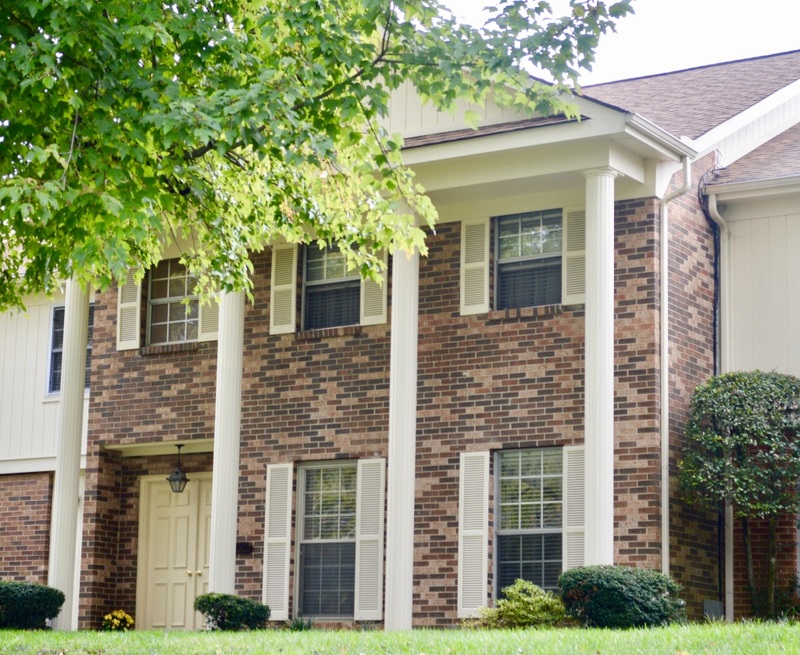 Get a Great Deal on this Stately & Well Maintained 2-story condo in W. Knoxville. 3 spacious bedrooms upstairs. MSTR has room for sitting area/office & a cedar lined walk-in closet. New Tiled MSTR Bath Backsplash. Newly tiled floors in kitchen, 1/2 bath & den downstairs. Bright/open floor plan w/soaring entry way. Newer lighting & ceiling fans. Well appointed kitchen opens to den/eat-in area. Formal LR/Dining combo. Fenced & private patio, NEW HVAC 12/16, NEW roof 2011. Extra storage off 2-car carport & attic. The Meadows boasts two pools, dog park, clubhouse & office. HOA dues pay water/sewer, outside lawn care & maintenance. NO curtains, valances or sheers covey. All blinds & Roman shades DO convey. You'll love this beautiful condo & community. Don't miss this one! 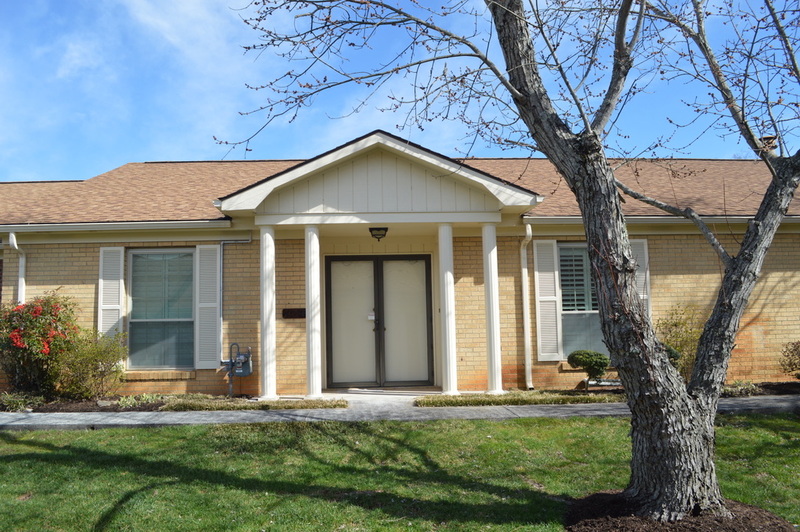 RARE & Much Sought After 1-Level 3BR/2BA Condo Loaded w/Updates. NEW Laminate Flooring, Recently Painted, NEW Roof 2011, Many New Light Fixtures, Updated Master Vanity w/Granite & so Much More! You'll Love the Open Living Space - Great for Entertaining. Display Cabinetry Adds a Special Look to Eat-in Kitchen. Kitchen Ceiling has Been Recessed. Refrigerator Conveys as Well as Stackable Washer/Dryer. Desk in BR 2 Conveys. There's a Covered Walkway from 2-Car Carport to the Condo Across a Beautifully Tiled Patio. All Windows are Vinyl & Includes a Bay Window! MSTR Bath has Walk-in Shower & is Handicapped Equipped. There's a Reverse Osmosis Water Purification System. Lots of Storage Plus Workshop w/Entrance into the Condo. Work Bench Conveys. HOA Pays Water/Sewer. Better HURRY! 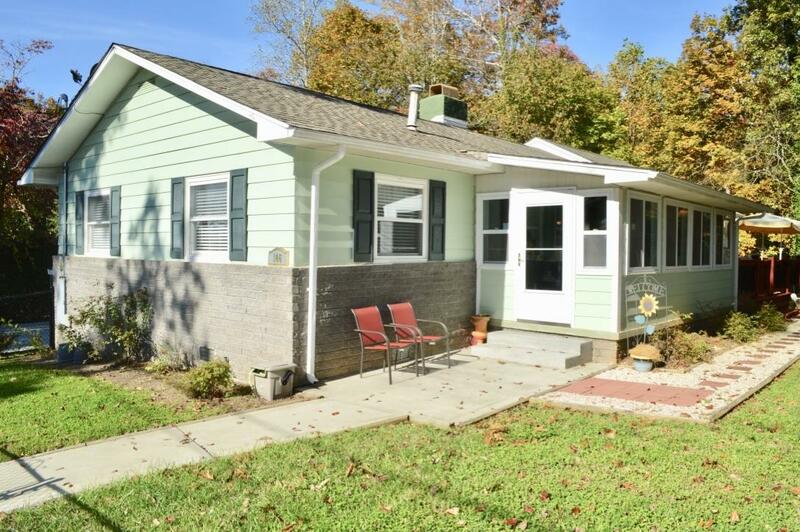 1-LEVEL RANCHER, 3BR/2BA Won't Last Long. Prime Location Along Outer Row w/Wooded View. NEW Hot Water Heater, Freshly Painted, Updated Kitchen w/Under Cabinet Lighting, Tiled Backsplash, Pantry & Recessed Ceiling. Fridge Conveys. LR/DR Combo Plus Den. Plantation Shutter Throughout. Gleaming Hardwoods, Carpet & Tiled Wet Areas. MSTR Vanity Updated. Additional Sq. Ft. due to Expansion of MSTR Customized Closet & Laundry Area. Separate Exit Off of Carport. Sip Your Morning Coffee on Your Lovely Bricked Patio. Locked Storage Room Off of 2-Car Carport. Extra Guest Parking. 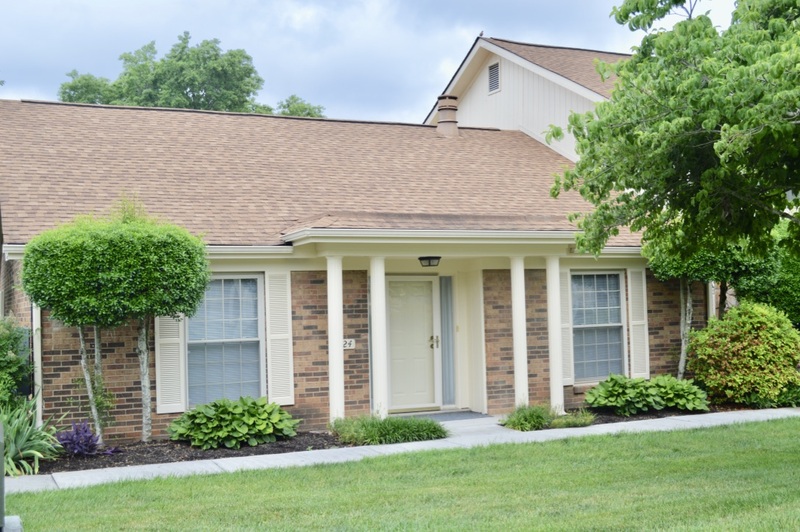 Meadows HOA Offers Paid Water/Sewer, Exterior Maintenance, Lawn Care, 2 Beautiful Pools & Dog Play Area. Pricing is Firm but Well Worth it!